Family owned and operated, Delaware Valley Container Repair has been providing quality repair service to waste handling equipment for 20 years. Customer satisfaction has been our only priority since the first truck hit road two decades ago. You will find that our extensive experience and dedicated work ethic leads to more containers repaired in less time. Also, DVCR is fully insured and certified. DVCR employees know and follow all safety regulations. Delaware Valley Container Repair also has a strong commitment to futhering God's Kingdom through missions. 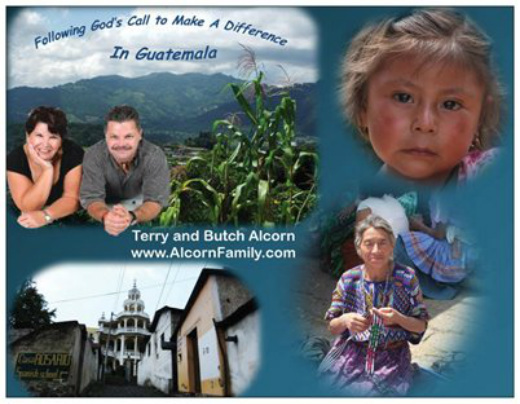 We have served in many place in the world, but have recently settled in Guatemala. We invite you to see what God is doing through us at our Family's Site.